Looking for a way to mesmerize your loved ones? 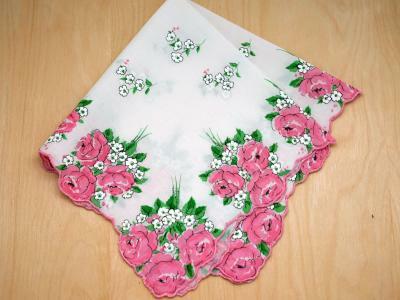 We have the perfect hankie for you! 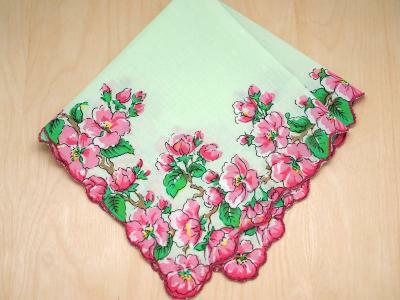 This set of 3 white handkerchiefs embroidered with peach dahlias is absolutely lovely. 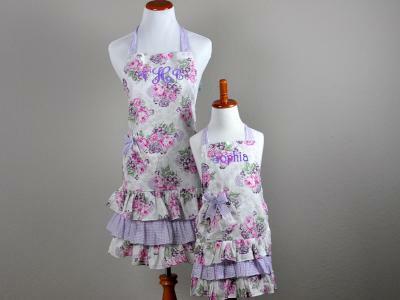 The embroidery is done in one corner and has hand rolled edges. 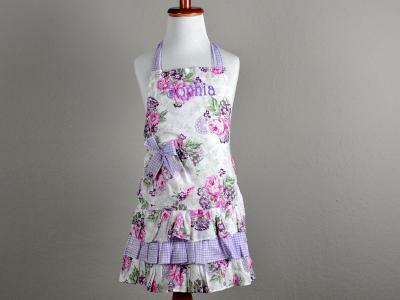 A dahlia flower signifies a lasting bond and commitment between two people, a perfect gift for your loved one. 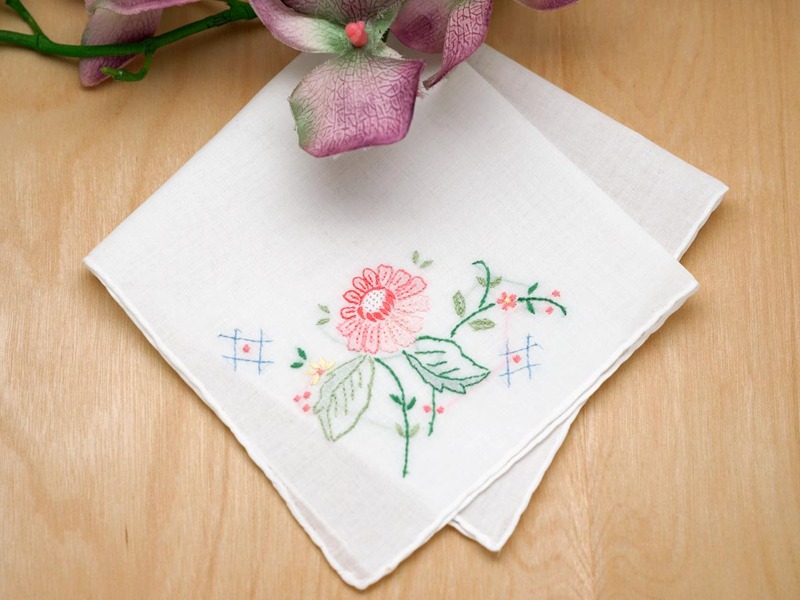 Show your love and your heart through this hankie. Absolutely perfect for the bride on her special day. 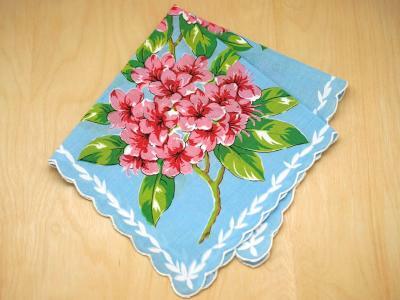 Set of 3 Pink Dahlia Handkerchiefs Customers have rated this product	5 out of 5 based on 2 rating(s). 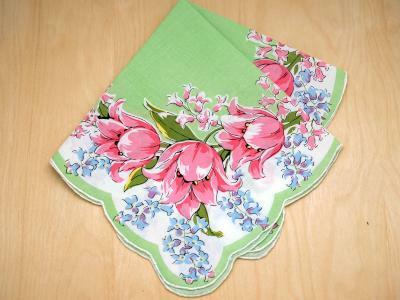 I bought these for my wife for Easter as she has used my handkerchiefs for years. She deserved something femine, pretty and dainty. She loves them. Excellent! !..